Our shop, situated just off Jackson Street, caters to a wide variety of ethnicities. We are known as the South African shop and we carry a wide range of South African groceries, one of the widest ranges of South African wines in New Zealand, as well as Biltong and Boerewors. 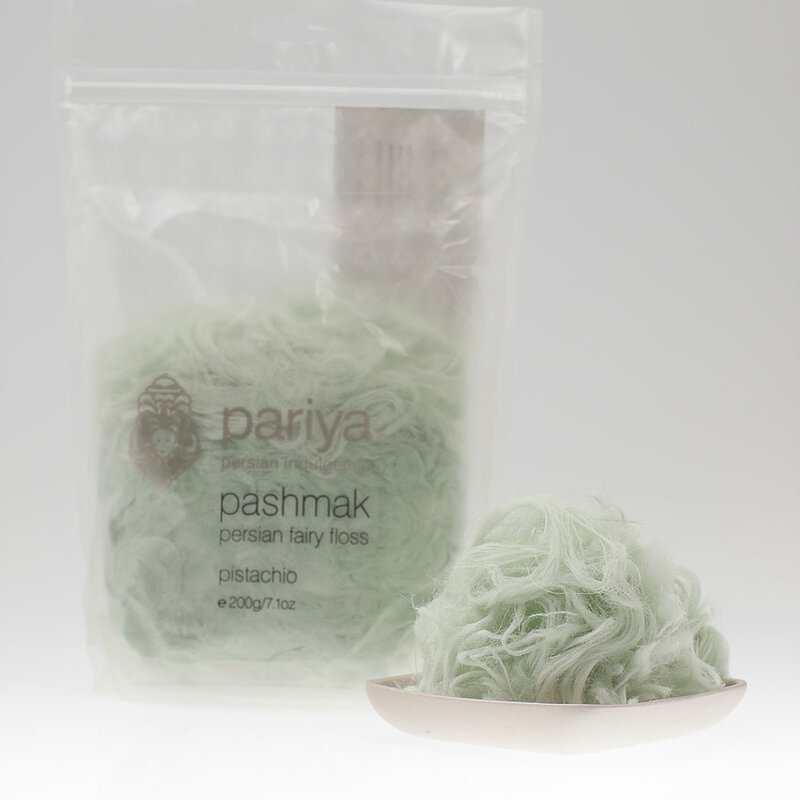 Pashmak (fairy floss) and Rahat from Iran, and the finest Iranian Saffron. Pomegranate molasses, rose and orange water from Lebanon. Other countries’ cuisines include Yerba Mate and Dulce de Lece from Argentina as well as Trapiche wines. From Brazil, we have a whole range of grocery lines, including the world famous Guarana Antarctica. The Israeli range includes brined gherkins, olives, peppers, halva and tahina, Israeli couscous and a superb range of Israeli wine. Our Russian/Ukranian shelf is full of unusual surprises too. 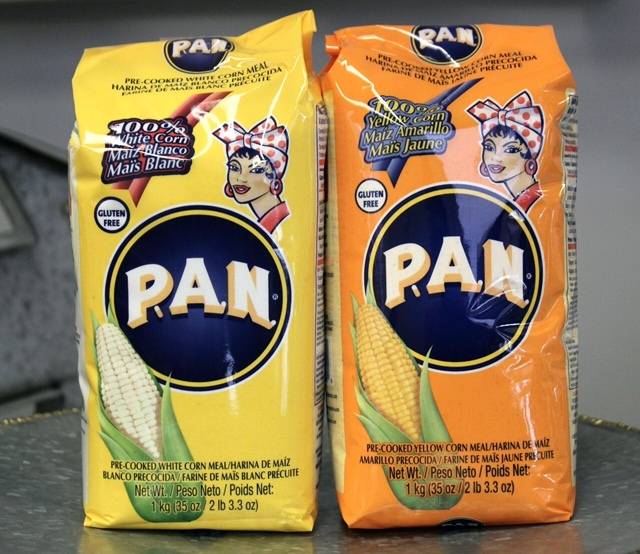 From Mexico, the range is most diverse, including dried chillies, corn husks for tamales, and masa, mole, and tortilla presses. Not to forget, the infamous Mexican chocolate. Pickapeppa have been making sauces in Jamaica since 1921, and we have a range of Jerk seasonings. Specialties from Greece, Italy and Spain abound, and we have the finest rice for Risotto and Paella. The Croatian shelf is ever popular, with a stock range of Croatian products. We also have great ranges of Sherry and Balsamic vinegars and olive oil. Our deli boasts the widest range of fine cheese available, both imported and local. 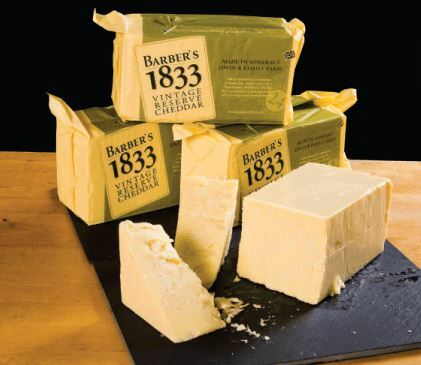 We import great English cheese, including Singletons Lancashire, Cropwell Bishop Stilton, Quickes and Barbers Cheddar and Cashel Blue, Our Gorgonzola comes off a wheel, as does our Reggiano, Grana and Gruyere. Local cheeses represented are Whitestone, Karikaas, Over the Moon, Zany Zeus, Kingsmeade, Mt Eliza, Wangapeka, Mahoe, Meyer, Mercer, Barry’s Bay, Cwymglyn, and Clevedon Valley Buffalo. We cut and wrap and and most cheeses are available for tasting, prior to purchase. 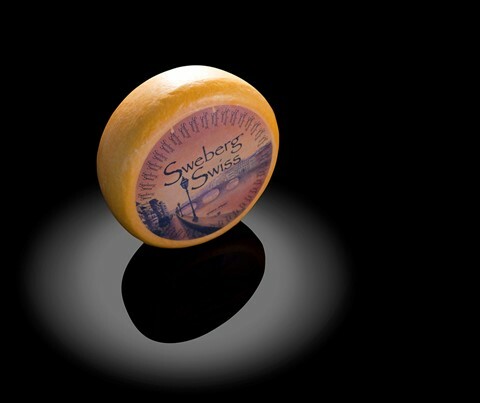 Our range of cheese is unsurpassed in New Zealand. World class prosciutto di Parma, San Danielle, Bayonne, Serrano and iberico Bellota fill our fridges .Our hams go from New Zealand’s finest free range across the board to premium Australian products from specialty companies, such as Albert Spiess, Fabbris Smallgoods and Montecatini. Salamis which we slice to order from Italy, are Finnochiona and Milano, from Spain, Chorizo Rojo, Gran Riserva and Choriza Bellota. we have great quality Portugese style red wine chorizos and Spanish chorizo and great black pudding . We stock a range of Halal smallgoods, beef salami, and our famous Scheckters New York Pastrami. We have a range of great sausages from the The Hungarian Artisan . Our olive range is widely regarded as the best available, Mamouth Kalamata, Green Atlas from Halkidiki, Volou and Thassos from Greece, as well as stuffed and marinated, Gaeta from Sicily and Cerignola from Puglia, Arbequina and Gordal from Spain, Nicoise and Leccino from France, and Manzanillo from Israel. Fish products cover specialties such as Greek Renga, Baccalhau from Norway, Boquerones from Spain, Karasumi (a.k.a. 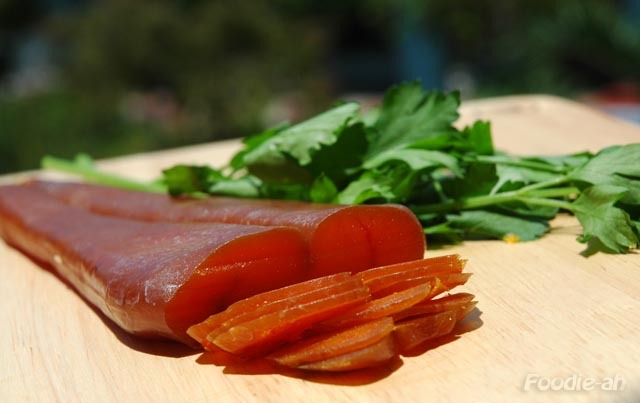 Bottarga) from Australia’s gold coast, Swedish, Danish, and Russian Herring make up the mix. Try our in house Hummus, Taramasalata or Rustic Chicken Liver Pate. If you need that something special for your dish or dinner party, or something for a gift, please ask. We supply all of Wellington’s most talented chefs. On Saturdays, we have Baguettes from Le Moulin and Ciabatta from ACME &CO, Sourdough from Catherine Adams at Whitebait. We also have wine or food tastings on most Saturdays. We also have an in house specialist for Wedding Cheese cakes - ask to speak to Valda. When you walk into On Trays, you will be greeted with the offer of our famous kiwi Revive coffee and for our younger and future customers, a lolly.